Whether in the secluded geography of Lake Powell, the bustling streets of New York City, or anywhere in between, travelers need a place to eat and sleep. But have you ever considered a career in the world of hospitality? Look no further than Southern Utah University’s Hotel, Resort, and Hospitality Management bachelor's degree program. This undergraduate program is designed to help students become general managers with strong training in hospitality business operations, management, customer service, financial services, leadership and event planning. 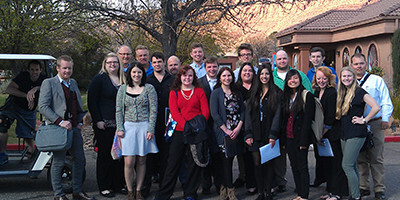 Within a few hours of some of the nation’s best resorts and hotels, SUU's Hotel, Resort and Hospitality Management students spend considerable time learning hospitality management outside of class from industry leaders throughout the intermountain west and inside the classroom from PhD professors with extensive industry experience. HRHM students also have opportunities to participate in research projects conducted by the Hospitality Research Center. SUU graduates who studied hotel, resort, and hospitality management have great job placement after college due to summer internships and other job experiences they receive as part of the degree program. Why Choose SUU for Hospitality Studies? 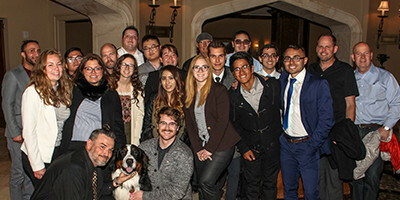 Students accompany professors to visit hotels, restaurants, resorts, and convention centers in Las Vegas, Salt Lake City, Park City, Lake Powell and more to connect with the industry and learn about career possibilities first hand. Over 90 percent of students who apply for a hotel, resort, and hospitality management job after graduation are successful. 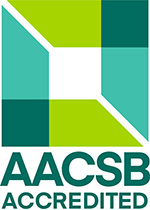 Participate in research in the department’s Hospitality Research Center. Recent published projects include a study regarding the satisfaction of visitors to increasingly busy southern Utah national parks, and a visitor profile study of visitors to southern Utah national parks. 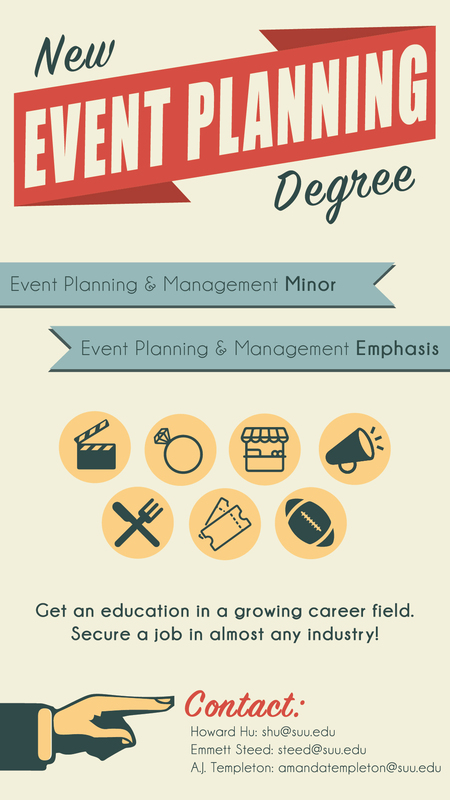 Every Hotel, Resort, and Hospitality Management major is required to complete 800 hours of work in a hospitality-related position in order to prepare for a management position upon graduation. SUU maintains a great relationship with many industry leaders and alumni who provide invaluable summer internships that lead to career positions. Over 90 percent of the SUU students who apply find jobs within the hospitality industry after graduation. Key employers of SUU Hotel, Resort, and Hospitality Management graduates include: Marriott Vacations Worldwide, Wynn Resorts in Las Vegas, Station Casinos, Cafe Zupas, Aman Resorts, Aramark Lake Powell and many others. Possible jobs include general manager of a hotel, director of room operations, director of food and beverage, director of sales and marketing, director of human resources, guest services manager, event planner and many other management positions. 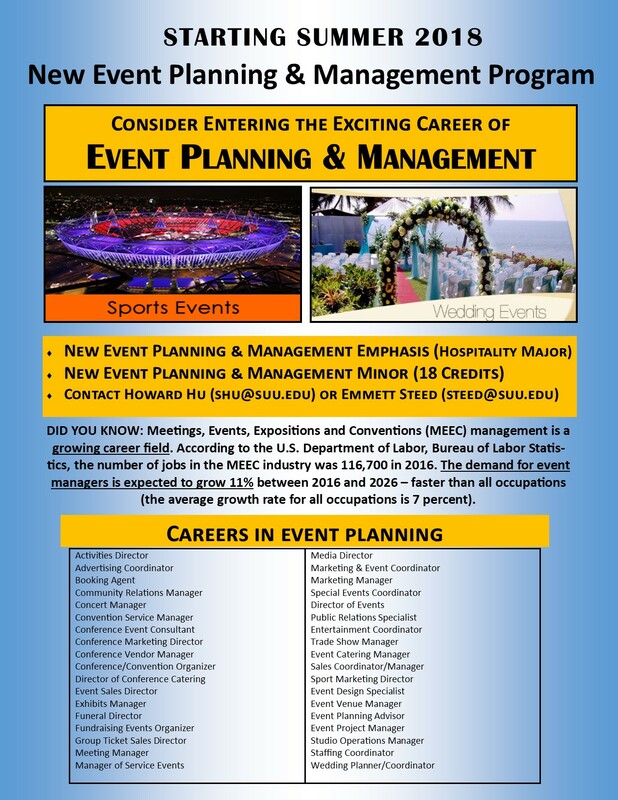 The Bureau of Labor Statistics reports that meeting, convention, and event planner jobs will increase 33% over the next seven years (much higher than the average) with a median salary of $45,810 per year. The median salary of lodging and hotel managers is $46,810 per year.